Leave the men, kids and to-do list at home. Canada's biggest girlfriends' getaway is back, bigger and better than ever. Ladies, get ready to shop, dine, unwind and party once again during your favourite girls’ getaway! 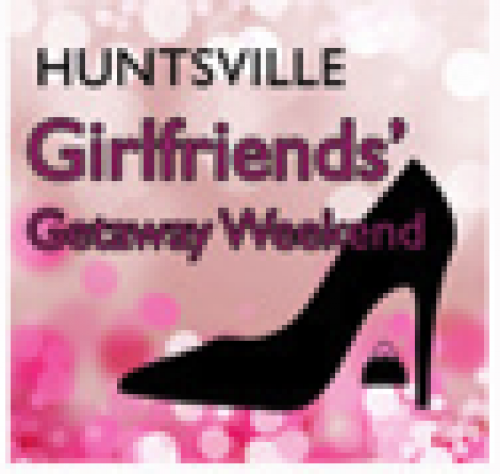 As always, Deerhurst is 'girlfriends central' with tons of activities, onsite parties, entertainment, fashion shows, cooking demos, dance lessons, shopping and more plus free shuttle service to downtown Huntsville for more shopping specials, events and concerts.